In the 1940’s and 1950’s West Colfax Avenue was a major transportation route through Denver. After the development of new highways, the area lost vibrancy and retail vacancies grew. When news broke out about the light rail plan to expand to Denver West in 2013, the West Colfax Corridor Advisory Committee was formed to create a plan for re-developing the area. 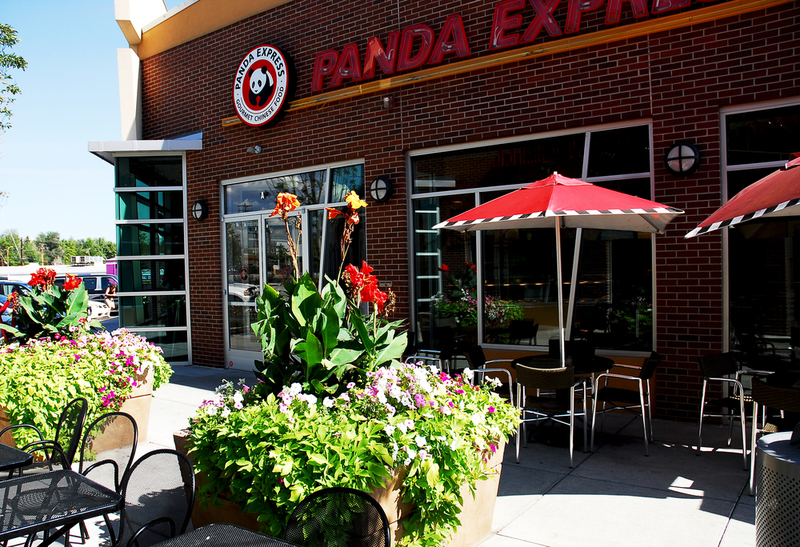 Landon Enterprises then partnered with Intergroup on the Colfax Central project making a quick serve restaurant in-line retail development at the highly visible intersection of Colfax Avenue and Wadsworth. The advisory committee worked closely with the architectural design team to match the new development into a new signature style for the corridor – a retro-deco theme. This successful project earned the Governor’s Award for Best New Construction in 2007.